This paper seeks to answer the questions why the original design concept was invented and what disciplines were responsible for its development. Therefore, significant works from the Classical Antiquity and Renaissance are selected for analyzing the invention of the original design. The paper comes to the conclusion that design was created from the disciplines poetry, music, philosophy, rhetoric, painting, sculpture and architecture. Especially, poetry was of particular importance for design. 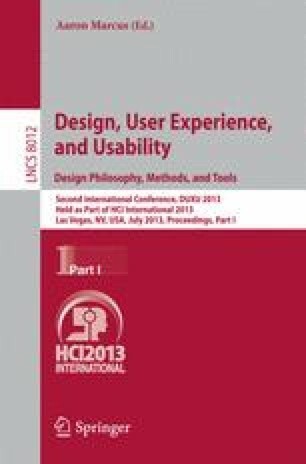 Finally, the paper describes how the poetry of design is related to interaction design.